January 23, 2012 Soak it up! Last week my course on Building Conservation at West Dean College started in earnest. 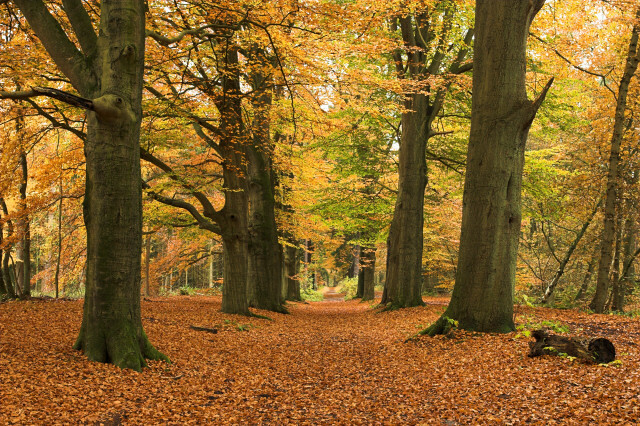 The house is a wonderful place to just be. It is the ideal space to learn (in all her studios), study (great library in the old billiards room, including a nook) and spend time with a large variation of creative and cultural types (especially at the cheap college bar!). 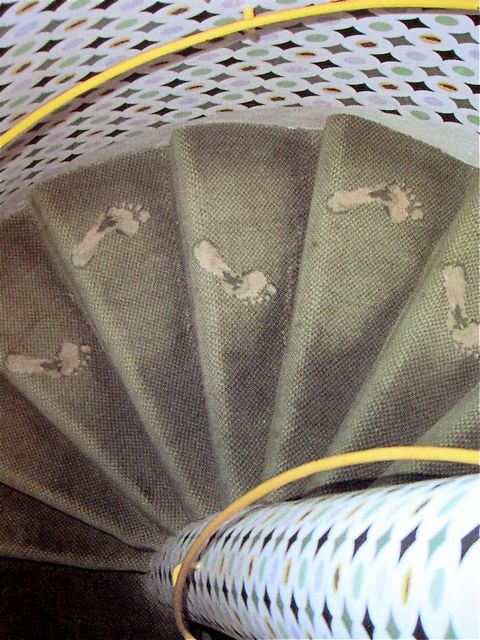 The wet footprints of Tilly Losch (the last lady of the house) woven into the carpet on the stairs are only one of the many eccentric touches that surprise you when wandering around. But this time for me the largest attraction must have been the shared bathroom. In it was the most enormous Edwardian Bath. It was the first time since I was a little girl that I actually could float full length in the tub. 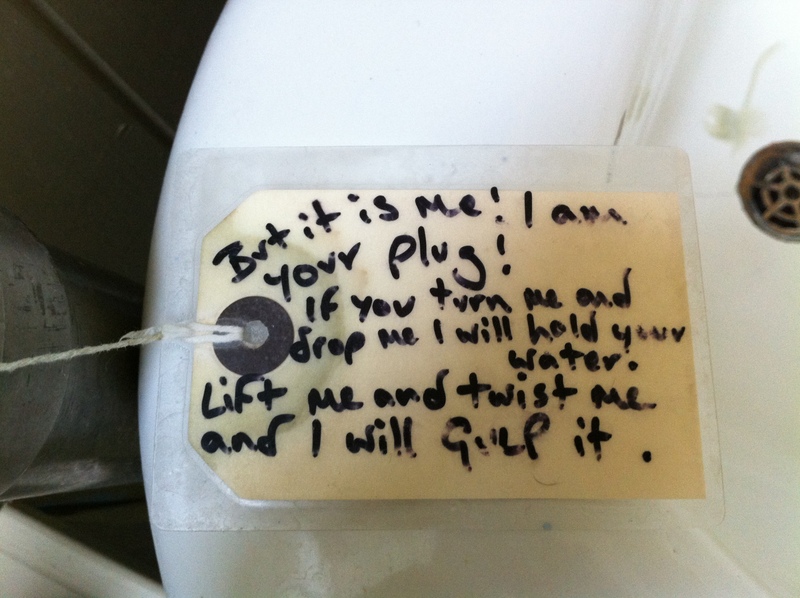 But it is me, I am your plug! If you turn me and drop me I will hold your water. Lift me and twist me and I will GULP it! 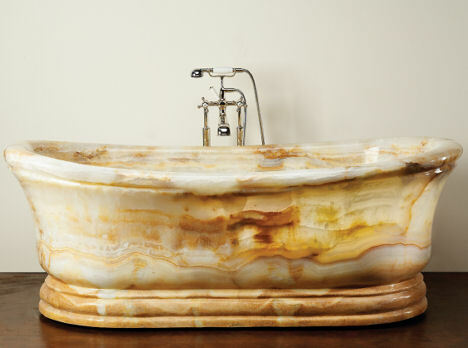 All of a sudden I remembered the incredible bath described in ‘The Bolter’, a freestanding green onyx monolith at Idina Sackville-West’s Kenyan house. 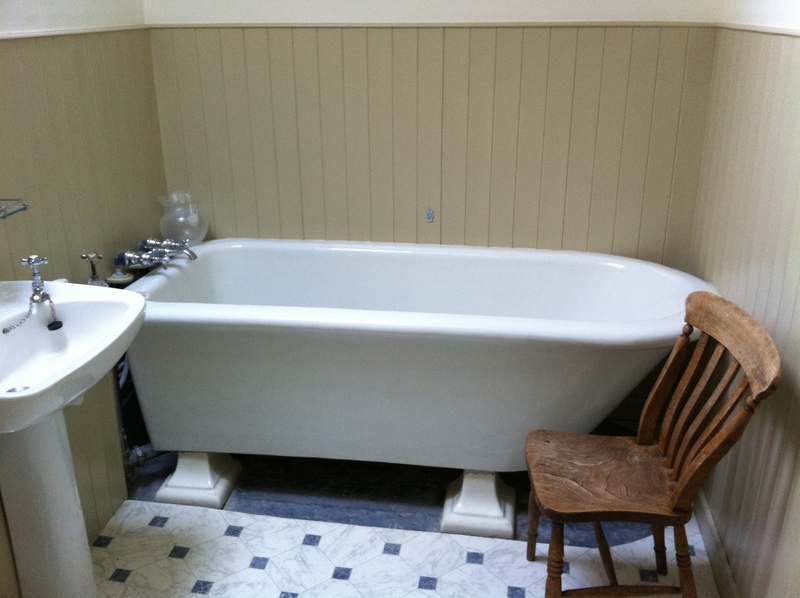 Lying in that West Dean bath I could imagine how roaring the 20’s really must have been. Hahah, shows you the importance of actually experiencing old buildings and places for yourself. Even if the National Trust now occasionally allows visitors to sit on their sofas, it will take a little more before we will be allowed to have a proper soak! Cages at the White Rabbit tea room. She told me about her grandmother who had been a Persian noble woman, who had moved to Paris with her Russian husband. The story she told me about her was that she would frequently go to a special Tea house in Paris where all the ladies would bring their birds, in their cages. Needless to say I have searched for such a place, but never found it. 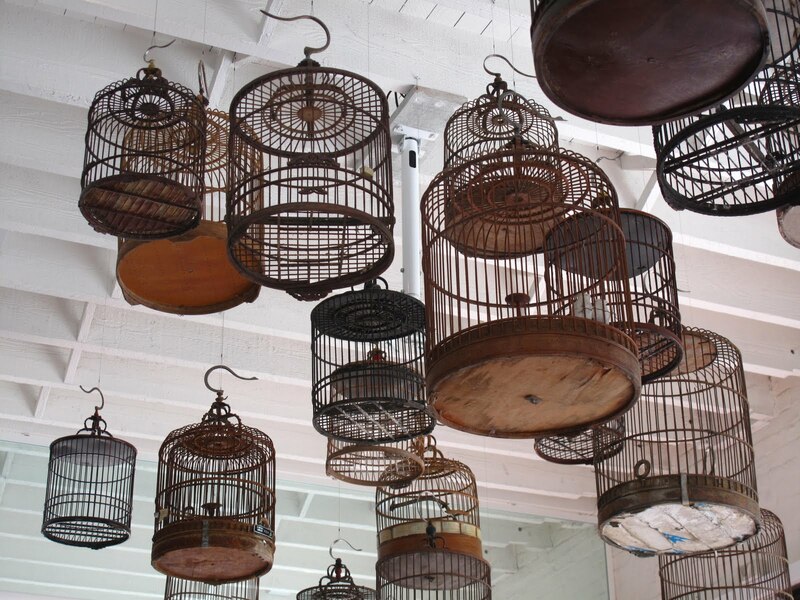 Only online did I find a contemporary art gallery in Sydney that has antique cages in their tea room… I found the picture through a great tea blog: The Tea Urchin. 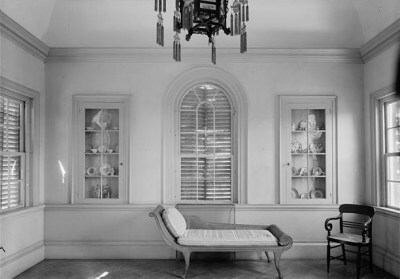 When living in Newport there was the most elegant tea house in the garden, with a domed ceiling, and windows on the four corners. 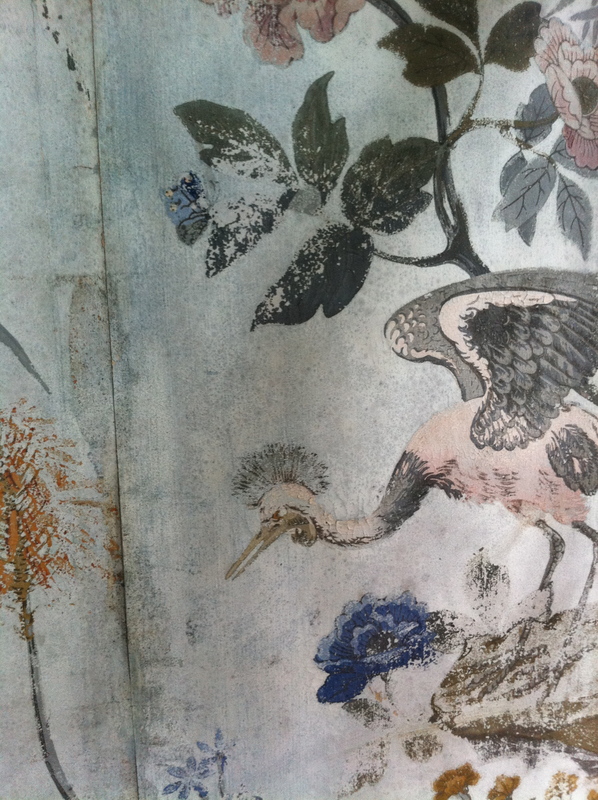 The walls were covered in old Zuber hand painted wallpaper, showing birds and greenery. It had been my dream to change this tea house into a functioning room again. With antique cages on the ceiling and comfortable seats and tables scattered round below. The original interior... Love the lantern. How wonderful would it be to drink tea there on a summer afternoon, listening to the birds while catching up on the latest news. Well, one can dream, no? Tweet tweet. I have many weaknesses. But this has to be one that never goes away, how ever old I get. This original Dutch treat originates from times when sugar was an expensive commodity that was only used in abundance on special occasions. The upcoming feast of Sinterklaas is one such occasions. Apart from the extremely addictive texture and flavour, the general gesture is so sweet. If you have been good the Saint will reward you by going through the enormous trouble of handing you his sweet and brittle heart. So often the rush of the holidays results in disaster, breaking hearts all over the place. And lets be honest: you can’t give someone a broken heart, no? Add both to a small pan and heat to boiling point. Leave to dilute and thicken while gently boiling for 4 minutes. You can test the mixture by dropping a drop in cold water, if it becomes solid the mixture is done. 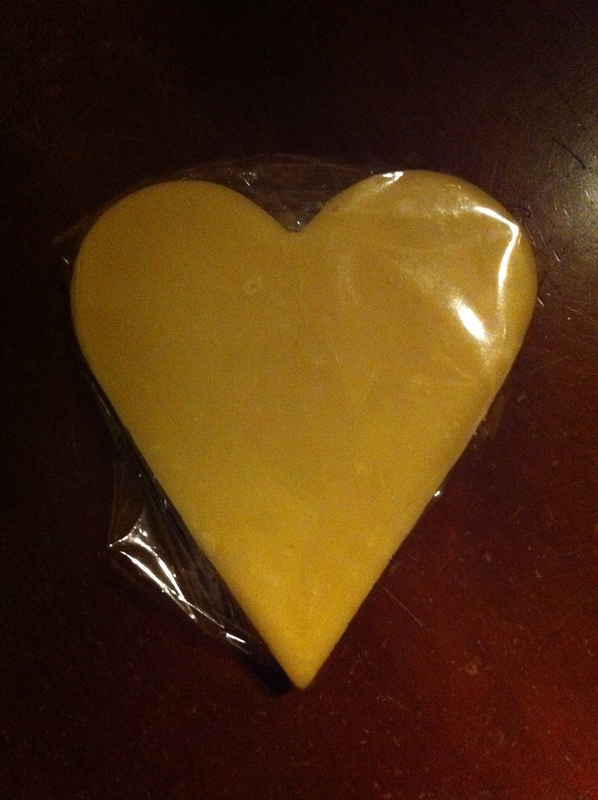 Pour the mixture in the heart shape or on a marble slab to cool. Fancy animal shapes will also be fun and add in a piece of string to hang them in a tree. 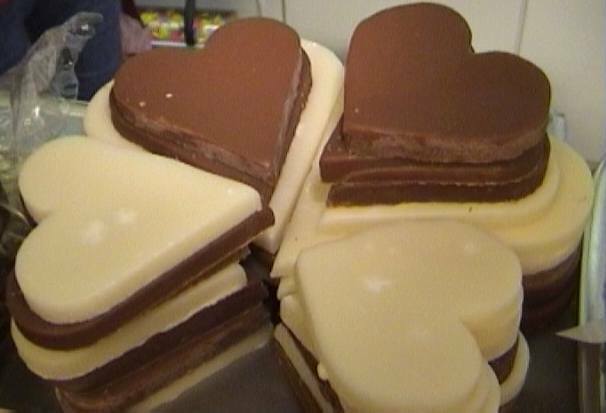 There is nothing like the melting sweetness of the heart on your tongue. But once you receive a hart, how can you just start to cut into it? Sink in your teeth, nibble? 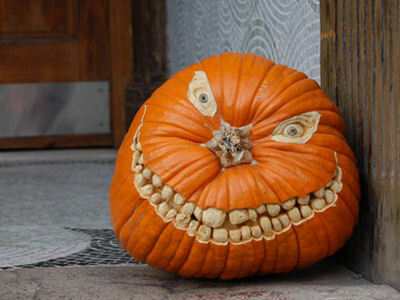 After missing Halloween last week I am not getting ready to miss Thanksgiving. Around this time last year I was wondering why the Americans make stuffing outside of a bird and still call it stuffing? You can spend forever splitting 20 eggs or add all kinds of strange ingredients. But why would you? Next, remove the mixture from heat and strain it into a large-sized bowl, making sure to get out any pieces of cooked egg. Now stir in the bourbon, vanilla, and nutmeg, and transfer your mixture to a covered dish. Refrigerate the mix for at least 4 hours before proceeding. 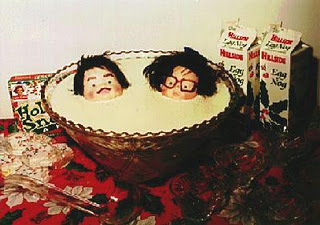 Finally, when you’re ready to serve your eggnog with alcohol, grab the heavy cream and whip it well. Now just fold in the chilled mix, pour, serve and enjoy! In the middle of Easter, ascuncion and upcoming pentecost I guess there are already plenty of holidays to take into consideration. The whole episode about firetrucks parading and flags being raised makes it sound so very American. 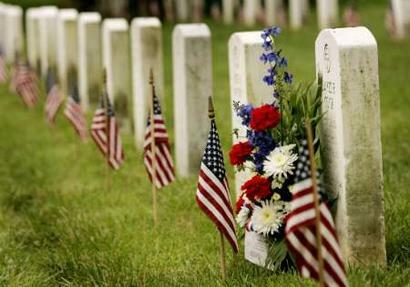 It reminds me of ‘Dodenherdenking’ in the Netherlands on the 4th of May, commemorating the end of the second world war, but these days it remembers all the fallen in war. 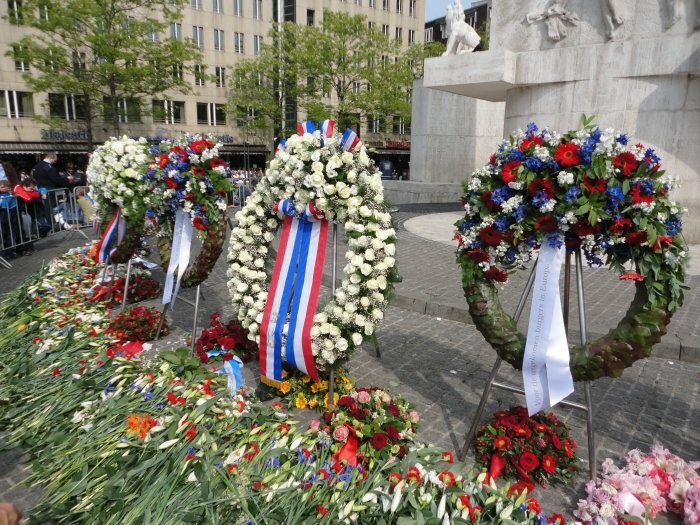 Luckily the Netherlands has an extra day of celebrations the day following, called ‘Bevrijdingsdag’ (=Liberation day).Originally this day celebrated the liberation after WWII but recently it has become a day to celebrate freedom in general.